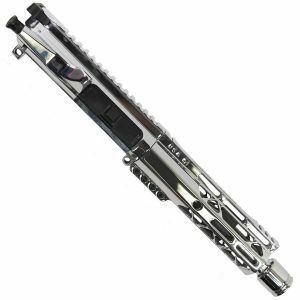 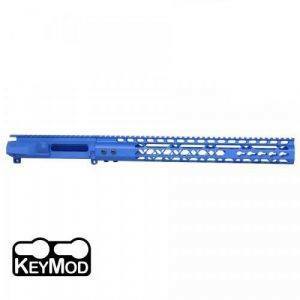 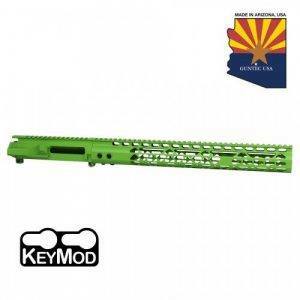 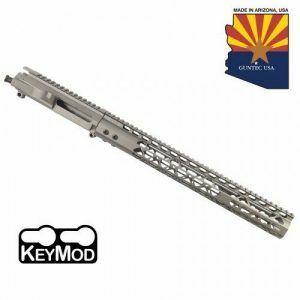 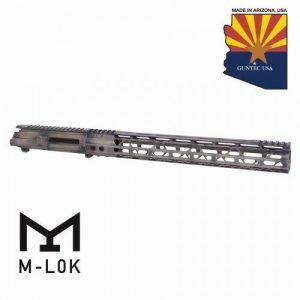 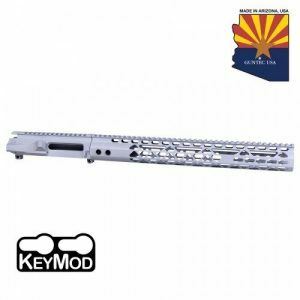 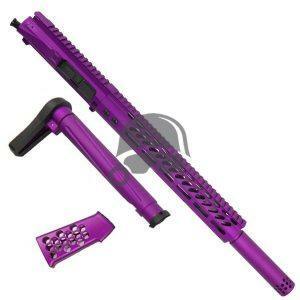 AR-15 Upper Receiver Combos with Handguards in KeyMod and M-Lok. 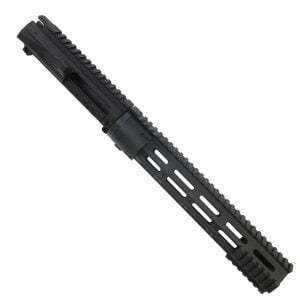 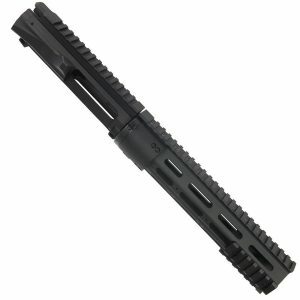 5.56 Billet uppers sets with USA made Airlight and Ultra Light aluminum free floating handguards. 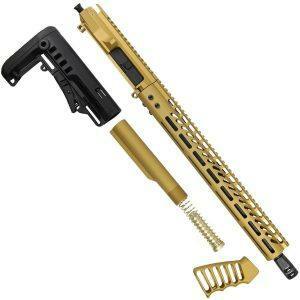 All Colors black, OD Green, Magpul FDE Flat Dark Earth, Red, Blue, Sniper Grey, and more!